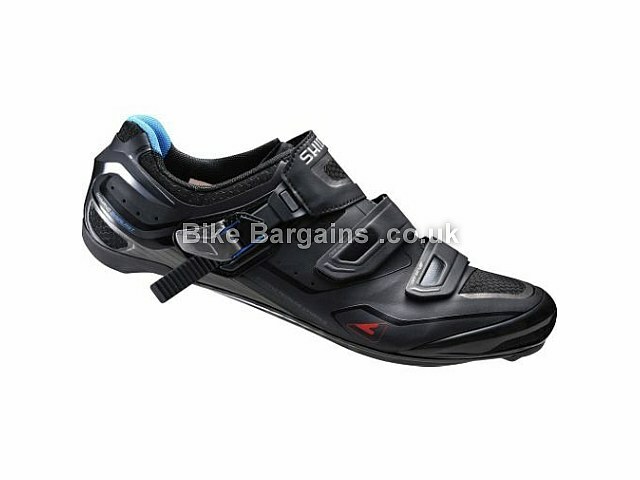 Check out these road shoes deals instead! 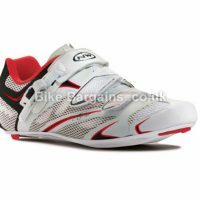 Or check out all of my Cycling shoes deals! 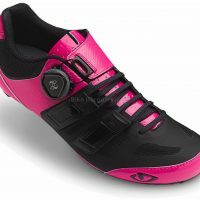 If these shoes aren't suitable for you, please view my main cycling shoes section, which is fully searchable by size & riding type (Road, MTB & Triathlon). 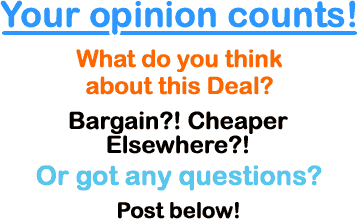 All footwear listed is substantially reduced in price, helping to save you money on your favourite hobby! P.S. 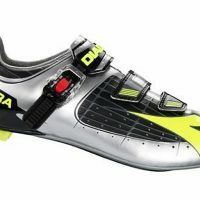 I also list Socks and Overshoes too!